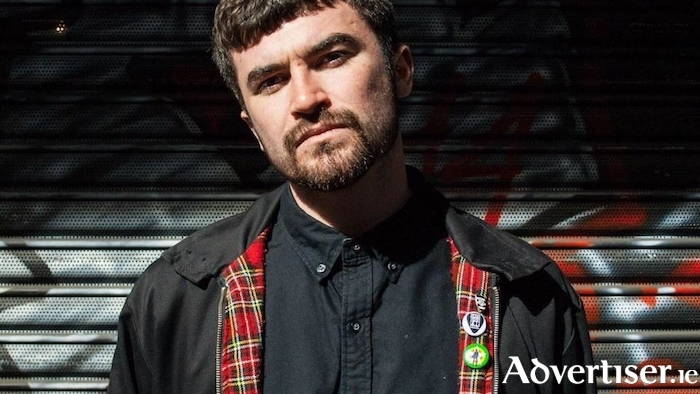 BILLY BRAGG has called singer-songwriter Seán McGowan "one to watch" and Galway will get a chance to see why, up close and personal, when the Englishman plays The Secret Garden tonight. From Southampton, and of Irish heritage, McGowan will play songs from his forthcoming debut album, Son Of The Smith, which is out on May 11 through Xtra Mile Recordings. The first single from it, ‘Off the Rails’, came out this month. The album was recorded in SS2 Studios in Southend with labelmate Sam Duckworth (AKA Get Cape. Wear Cape. Fly. ) and Jay Malhotra. McGowan, who supported Billy Bragg on his recent UK tour, has won notice for his lyrical dexterity, knack for a catchy melody, and sharp social commentary.